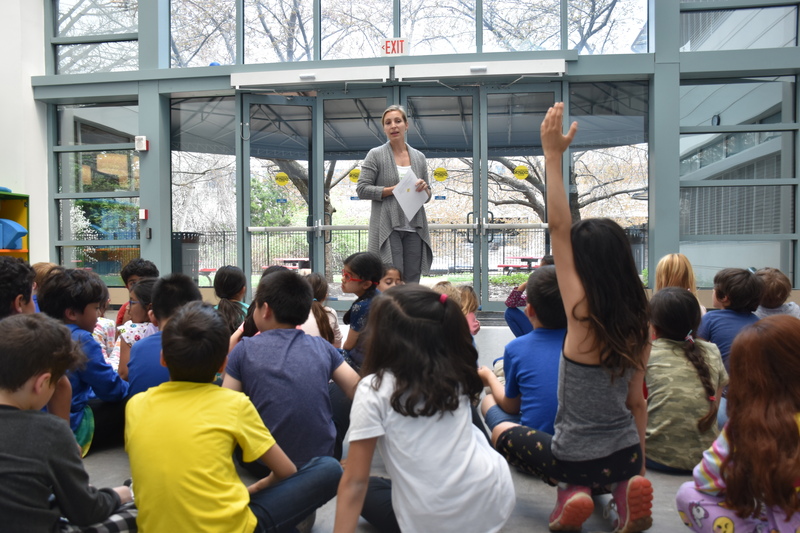 Students learned about mindfulness and meditation in an Unplug and Hug presentation by Pilates instructor Annabel Olah. She led developmentally-appropriate conversations on the benefits of “unplugging” or reducing screen time and “hugging,” embracing our real life surroundings. Grades 8-12 P.E. students participated in a Pilates class led by Ms. Olah. 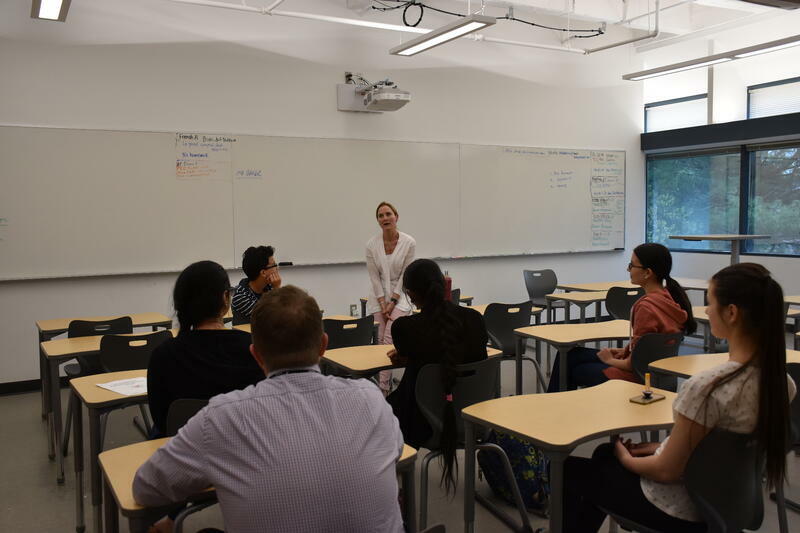 PreK-grade 4 parents were invited to attend a Parent Perspectives on the topic of health and wellness, led by Early Learning Teacher Ms. Setty and Math & Science Subject Expert Teacher Mr. Joseph. Students dressed in sun protection gear, such as hats and sunglasses. 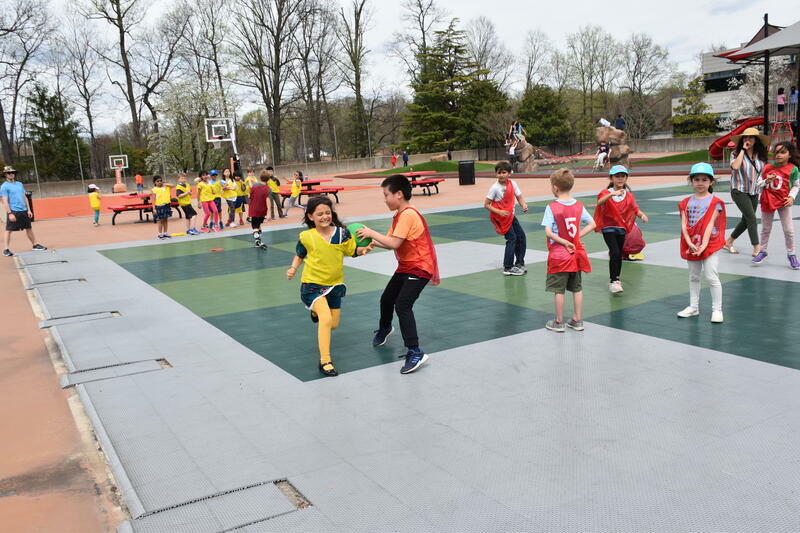 With the sun shining, grades 1-3 students played a friendly game of kickball. 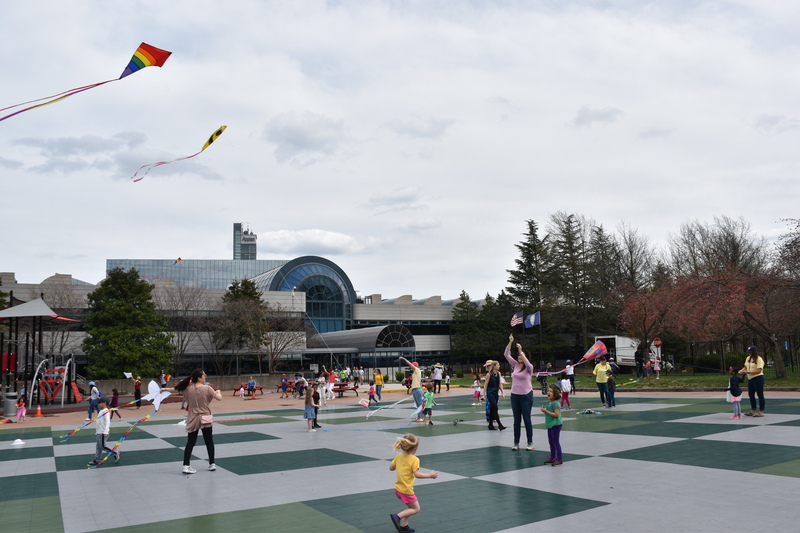 In Early Learning, classes celebrated kite day, and parents joined students at the end of the day to fly kites! 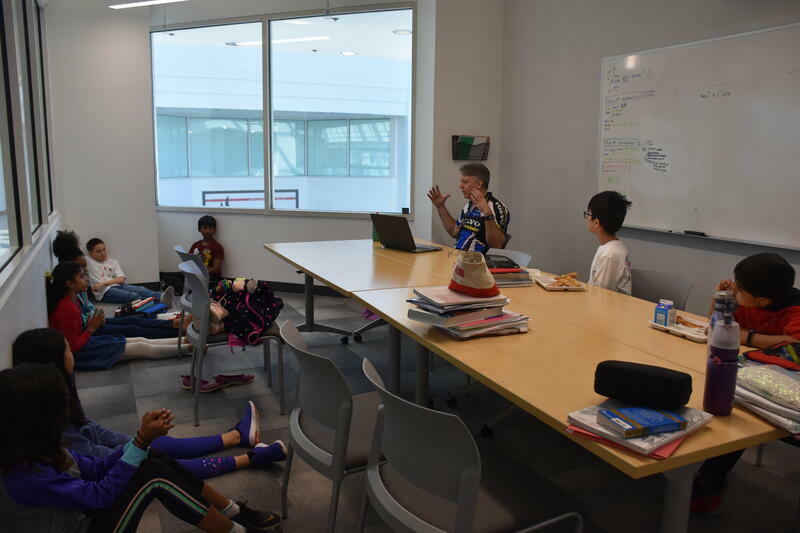 During Study Hall, grades 5-6 students could hear from Teaching Fellow Mr. Baker about the main concepts behind mindfulness and practice meditation in a structured setting. Combining Monday and Wednesday's themes, faculty participated in an afterschool Pilates class. Workout Wednesday had students wearing athletic attire. 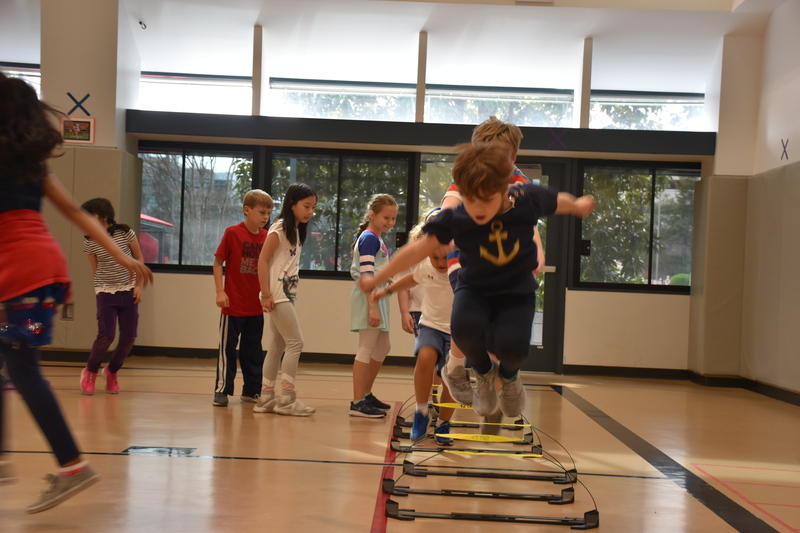 Afterschool, PreK-grade 7 students participated in an Open Gym with games and activities, led by Ms. Harshbarger’s son, Jimmy, and his athletic company. Grades 5-12 students had the choice between an afternoon run with Head of Operations Trisch Aust or an Open Gym. 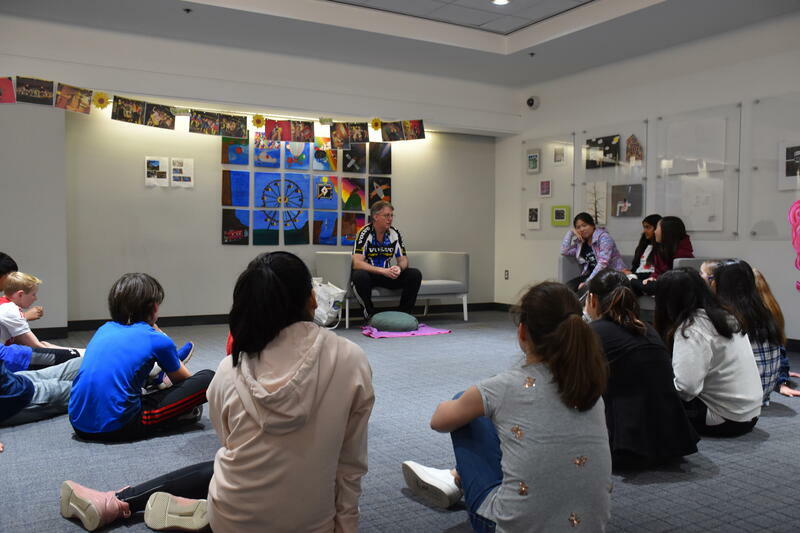 Grade 7 students had the opportunity to hear Mr. Baker's meditation presentation. Thursday was all about healthy eating. Healthy snacks were provided for the students, and they were encouraged to dress like their favorite food. The Parent Community Association provided a salad bar for all staff members. Grades 5-12 students learned about reliable nutrition information and how to find what is actually healthy from parent and Registered Dietitian Delia Franco. Ms. Franco also gave a presentation to PreK-grade 4 parents about healthy foods that provide students with energy for a successful school day. The week ended with a celebration of BASIS Independent McLean with a spirit day! 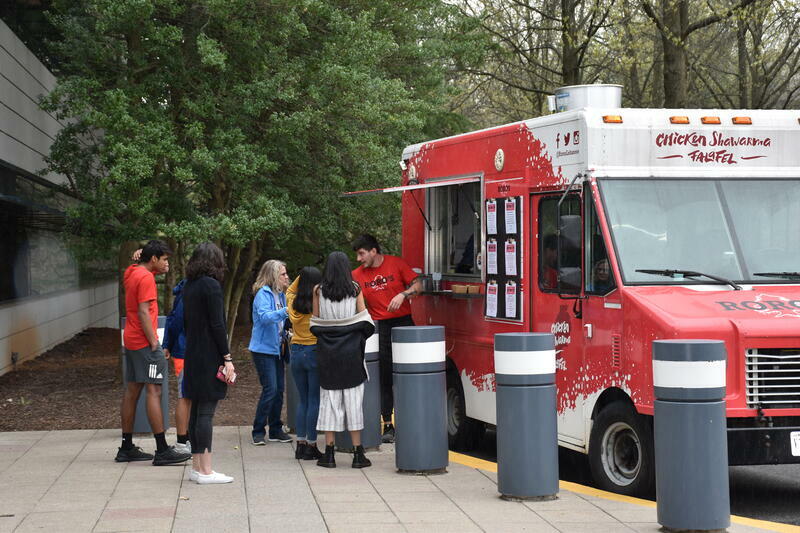 Early Learning Teacher Ms. Sarver held a parent yoga class, and grades 5-12 students could buy their lunch from RoRo’s Modern Lebanese food truck, which was full of healthy options. 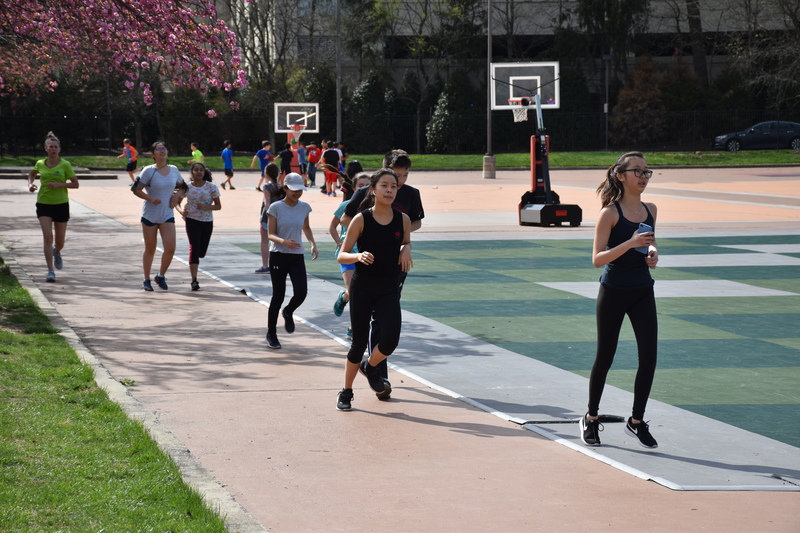 Going into Spring Break, students can start putting into practice all they’ve learned about mindfulness, sun safety, staying active, and nutrition.